New technology has made the front seat safer than the rear rows in some crashes. 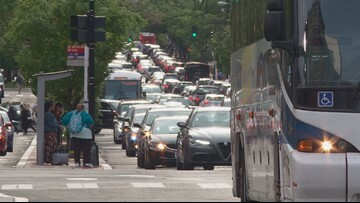 The mayor's plan calls for the city to invest $122 million toward installing dedicated bus lanes and protected bike lanes along the roadway. 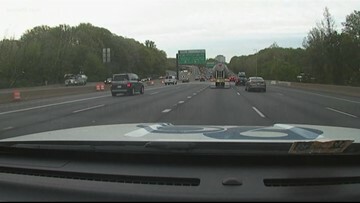 Workshops will be held across Montgomery County and Prince George's County to discuss the widening. 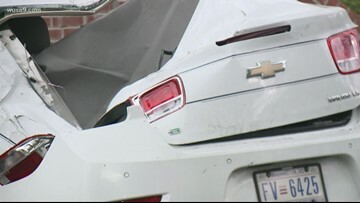 A two-car crash killed a pedestrian and hurt five others in Southeast DC on Sunday. 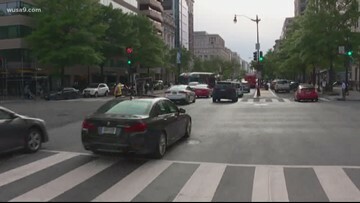 DDOT's director promised to improve safety at the intersection and police charged the driver with murder. 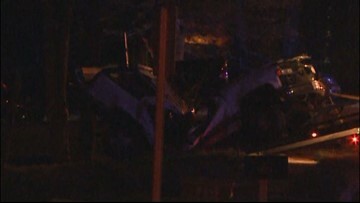 Prince George's County police are investigating the single-car accident. 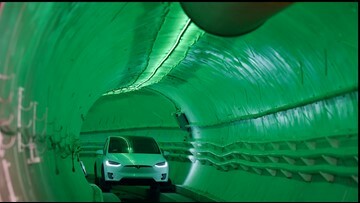 It is unclear how Musk would compensate the National Park Service for building under the Baltimore-Washington Parkway. Diamond Rust’s attorney said she cannot sue the Washington Metropolitan Area Transit Authority for alleged excessive force and civil rights violations because metro is protected by law. 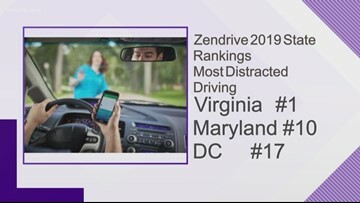 A total of 7 drivers were charged with following too closely. 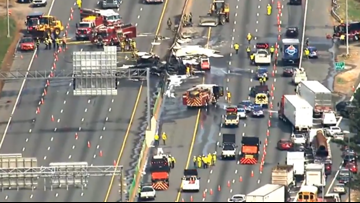 Fire officials said the tractor-trailer driver is safe after crash on Capital Beltway. 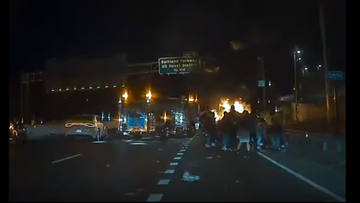 MPD said their preliminary investigation found the driver of a Kia Optima was traveling northbound in the southbound lanes on I-295 at approximately 2:45 a.m.